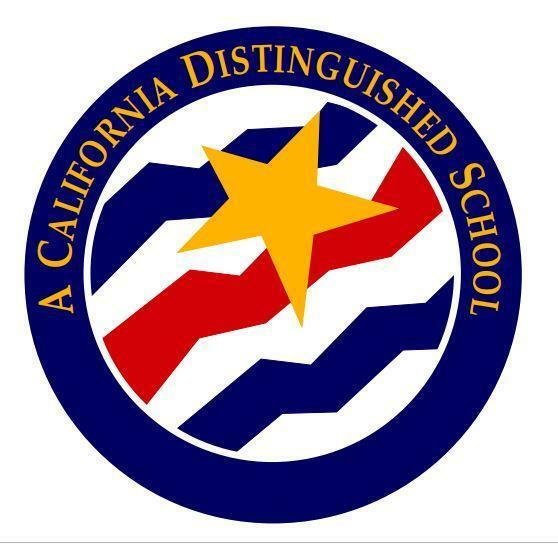 The Lammersville Unified School District has decided to participate in the California Summer Assistance Program for classified employees in the 2019/2020 school year. This State has set aside $50,000,000 in order to provide participating classified employees with up to one dollar ($1) for each one dollar ($1) that the classified employee elects to have withheld from his or her monthly paychecks (up to 10% of his/her salary). Please note that depending on the number of participating classified employees in this program, you may not receive the full dollar for dollar match. All matching funds come from the State of California; the District is not responsible for matching funds if the dollar for dollar is not met in full. You will have the option to withdraw from the program after learning of the match amount between June 15, 2019 and August 30, 2019. The match amount will be posted on the District website no later than June 15, 2019. This worksheet is designed to help you determine if you are eligible and to understand the basic rules of participation. a. Will you have worked for the Lammersville Unified School District at least one calendar year as of March, 1, 2019 as a permanent classified employee? b. Are you employed by the Lammersville Unified School District less than 12 months (e.g. 10 and 11 month employees) per fiscal year (July 1 to June 30)? c. As of March 1, 2019, will you earn less than $49,920 per school year (exclude any summer recess pay)? a. If you wish to participate you must notify the Lammersville Unified School District by March 1, 2019 on the form provided by the State, with the exact amount of funds (no more than 10% of your monthly gross earnings) you wish to have deducted for the program. Employees will have the option to select one or two payments. b. By June 1, 2019, the State will provide the Lammersville Unified School District with an estimate of the match funds. 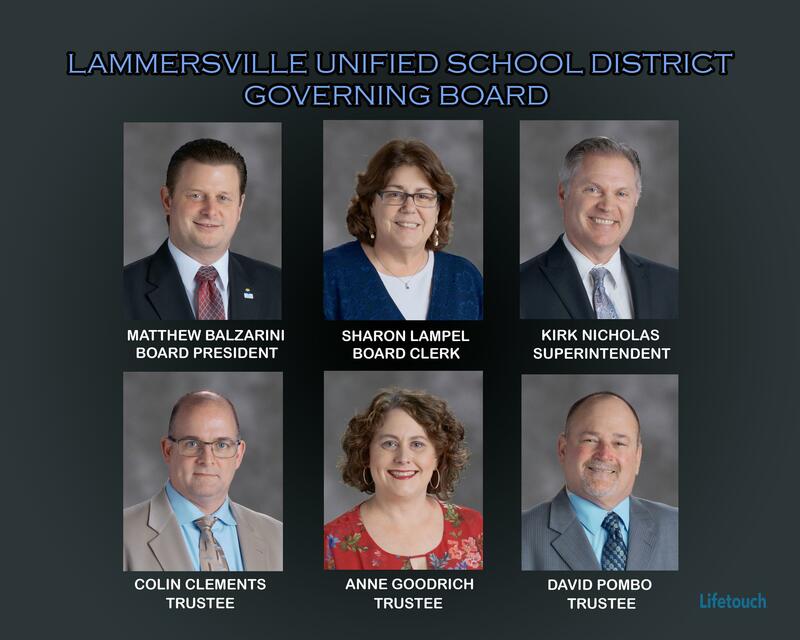 c. The Lammersville Unified School District will post the estimate of the match funds on its website no later than June 15, 2019.
d. After you receive notice of the match funds from the Lammersville Unified School District, but not later than August 20, 2019, you have the option to withdraw from the program on the form provided. e. You will receive the matching funds no later than the July 2020 pay warrant, these funds will be subject to normal withholdings but do not count as CalPERS reportable income. f. In the event you leave employment prior to June 30, 2020, the Lammersville Unified School District will return all funds placed in the Summer Assistance Program by you, without the State Matching funds, on you last pay warrant. If you have questions, please contact Alvina Keyser in Business Services at alkeyser@sjcoe.net or your CSEA Chapter President, Airika Smith-Payne at asmithpayne@sjcoe.net.